Live a special moment by going and seeing the pilots, stands and technical teams. 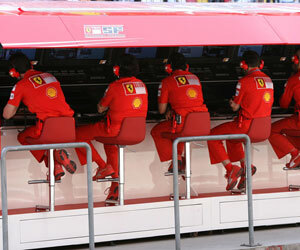 Invite your clients or your team to a Formula 1 unique experience. 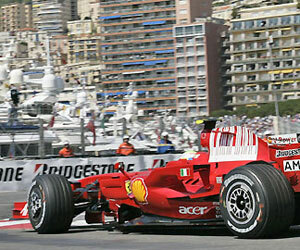 A program dedicated to Formula 1 and sport cars enthusiasts. 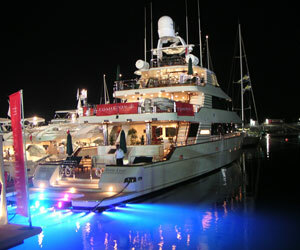 You will live the unique atmosphere of a Formula 1 weekend. 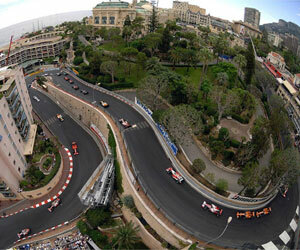 Monaco, a mythical race all drivers have once dreamt to win. Unique and exceptional, you will discover an original place to organize your corporate event.